Contact info can be found here. 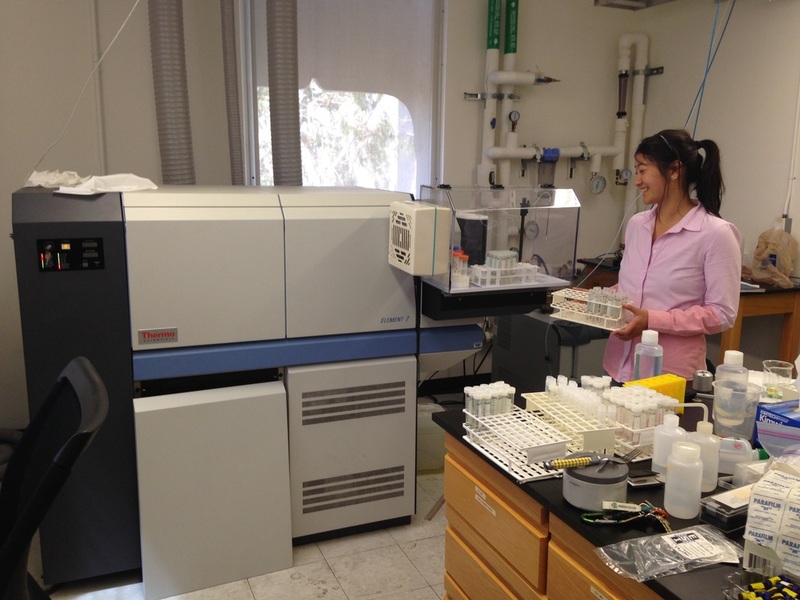 Renée using an ICP-MS at USC to measure trace metals in sediments from Peru (April 2014). 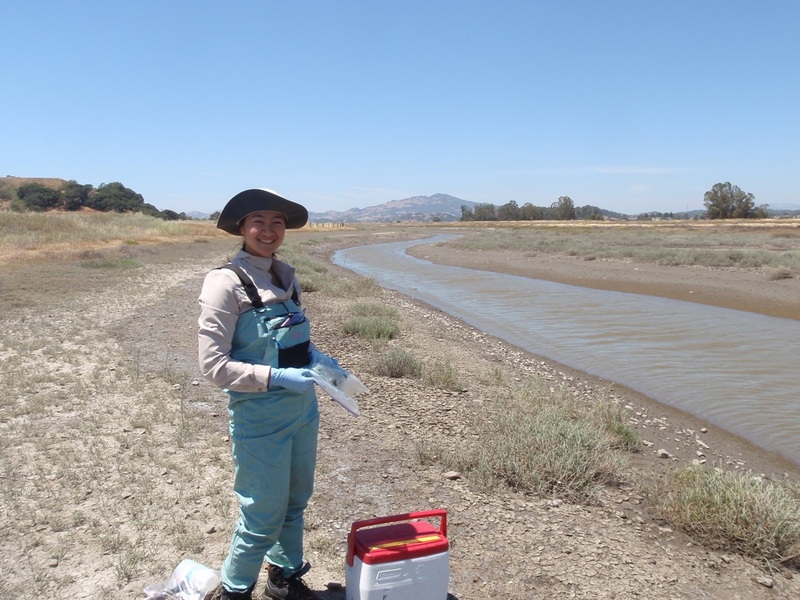 Renée collecting sediment samples for mercury analysis while working at the U.S. Geological Survey (July 2015). 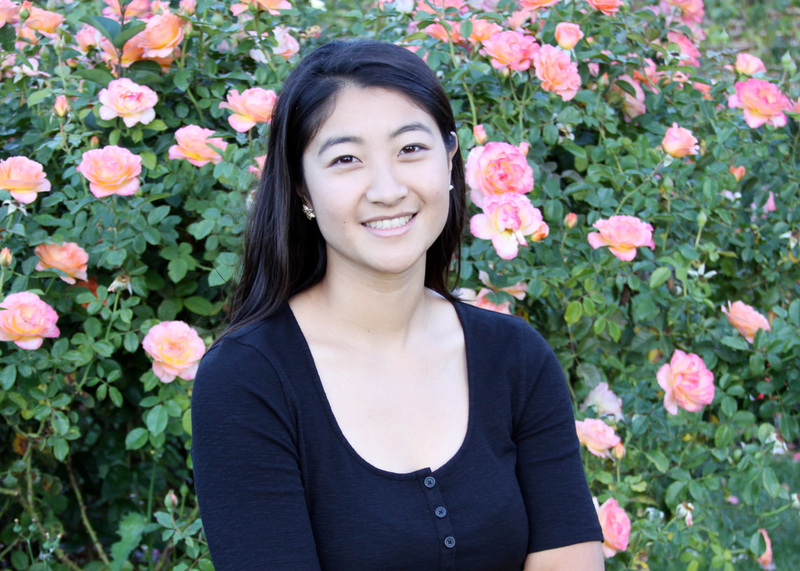 I'm a PhD Student in Geochemistry at Caltech who combines techniques from stable isotope geochemistry and biochemistry. My current projects are about: 1) Chronic bacterial infections, and 2) Evolution of Carbon-Fixing Metabolism.